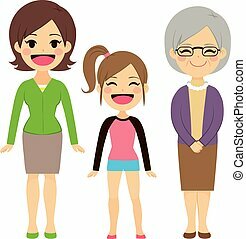 Three generation family women. 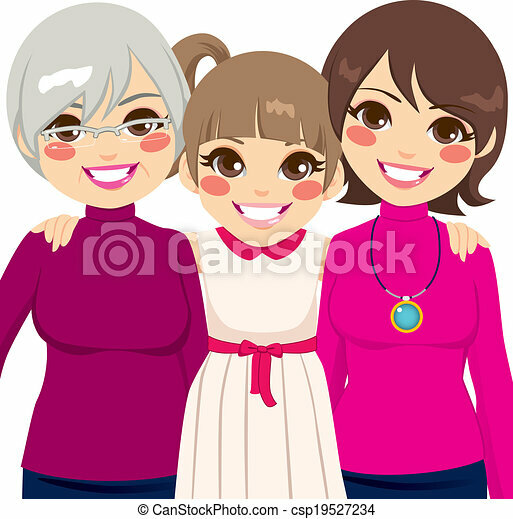 Three generation family women smiling happy together. 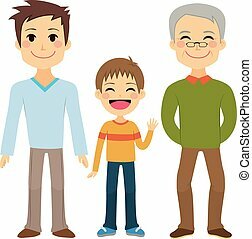 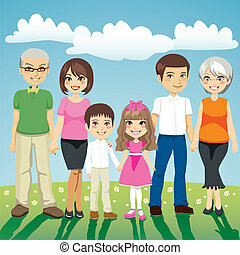 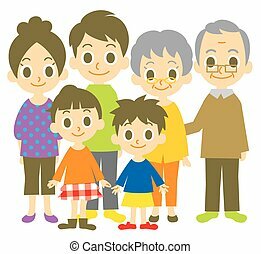 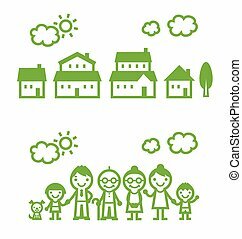 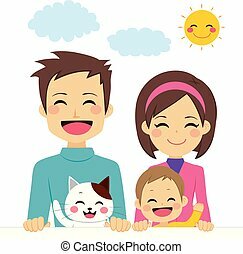 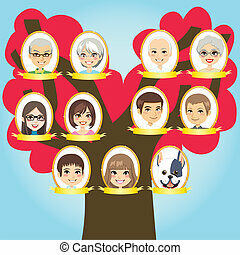 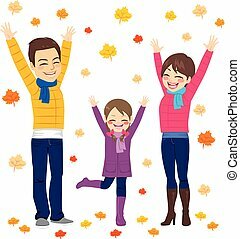 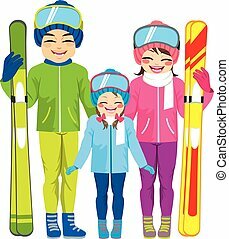 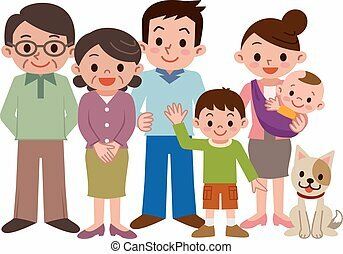 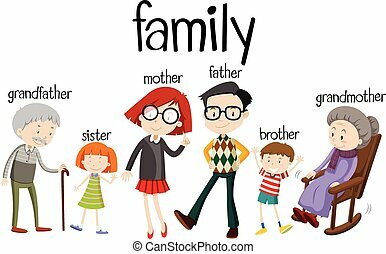 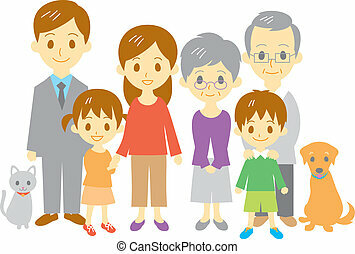 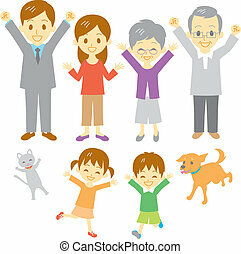 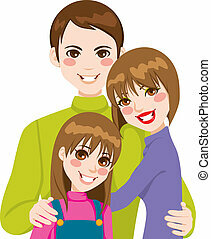 Family generation vector line icon isolated on white background. 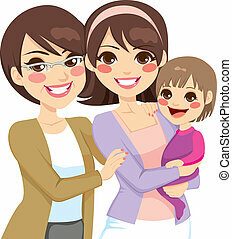 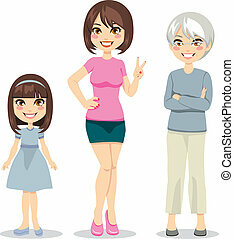 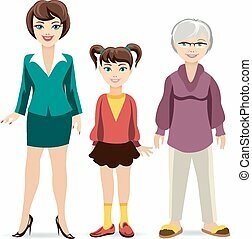 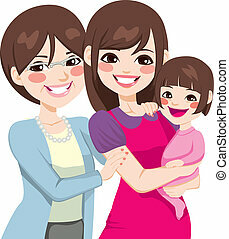 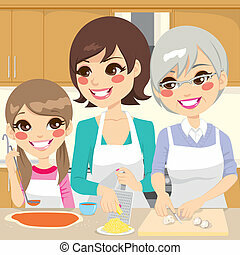 Three generation of family - grandmother, mother and daughter line icon for infographic, website or app. 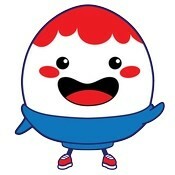 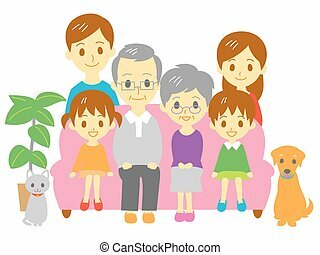 Family generation hand drawn outline doodle icon. 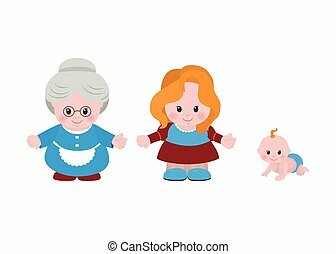 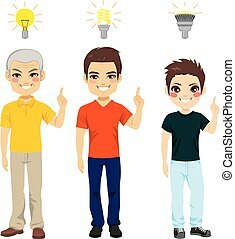 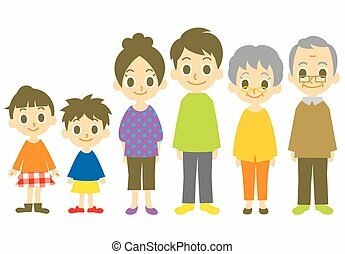 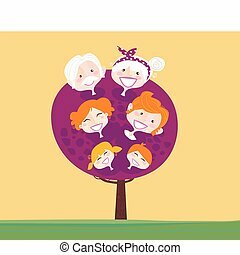 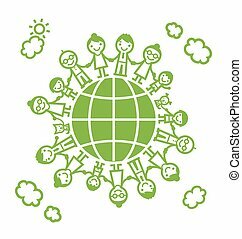 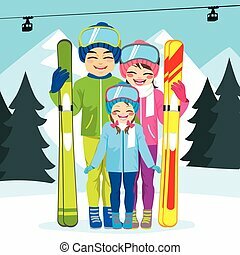 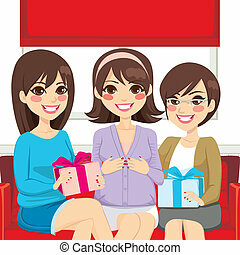 Three generation of family - grandmother, mother and kid vector sketch illustration for print, mobile and infographics isolated on white background.